I love creating unique and original, custom-designed dolls to fulfill your heart's desires! These dolls borrowed designs from the Mazahua and Otomi people in the states neighboring Mexico City, where I grew up. Seeing the destitute state of the local women in the city, who were limited to selling candy on the streets as a means to support themselves, Guadalupe Rivera, the daughter of muralist Diego Rivera started a program designed to help the local economy, by teaching the women to make and sell dolls. The dolls I make today are influenced, in part, by these indigenous Mexican dolls of my childhood, which represented a culture that ordinarily went underrepresented in regular toy stores. 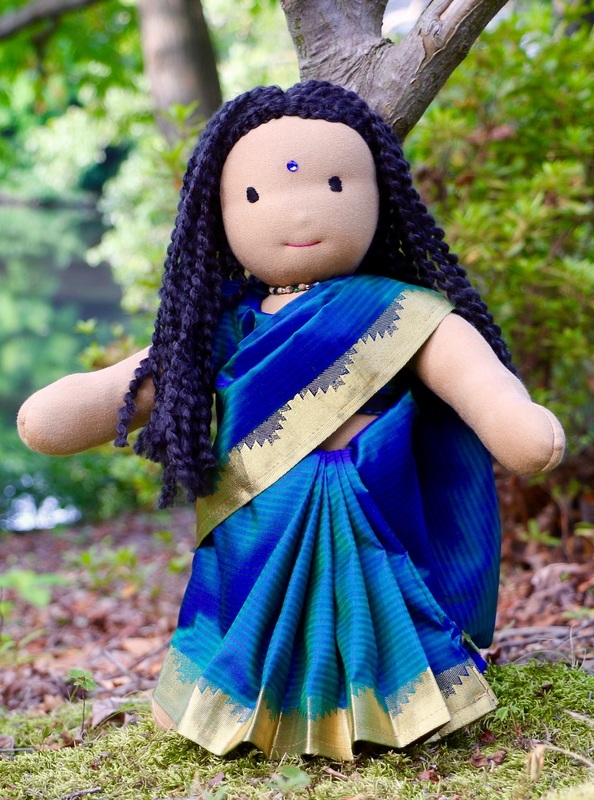 ​If you also belong to a particular ethnicity, gender, religious tradition or group that you would like to see represented in a doll, I would love to create that dolly for you! 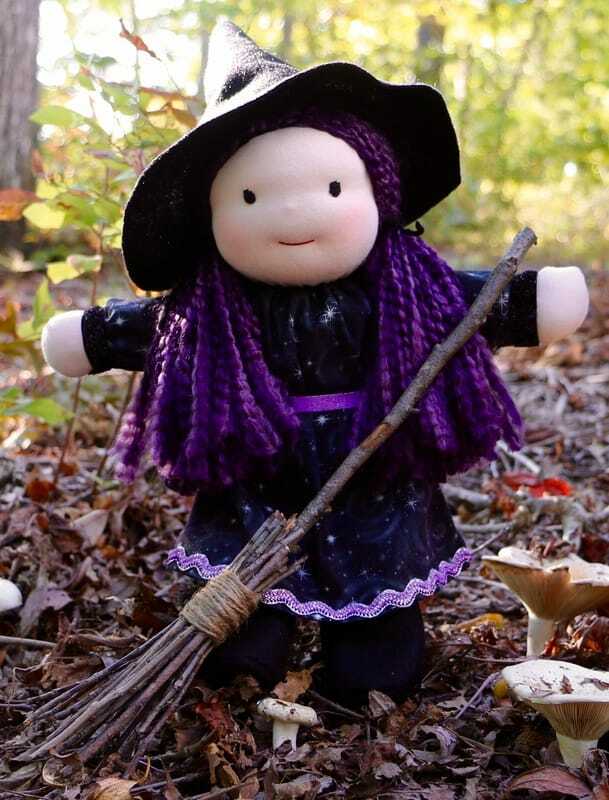 Or, perhaps you have a special theme, mythical personality, holiday or other original idea you'd like me to engage when making a custom doll for you. If so, I'll do my best to fulfill your heart's desire. 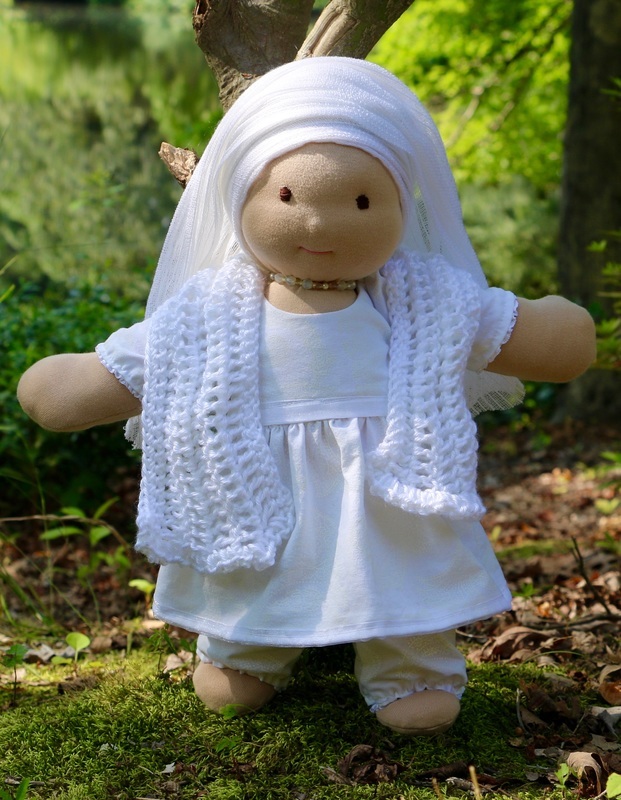 Please click here to discuss the creation of your own custom-made Happy Hearts Doll with me!